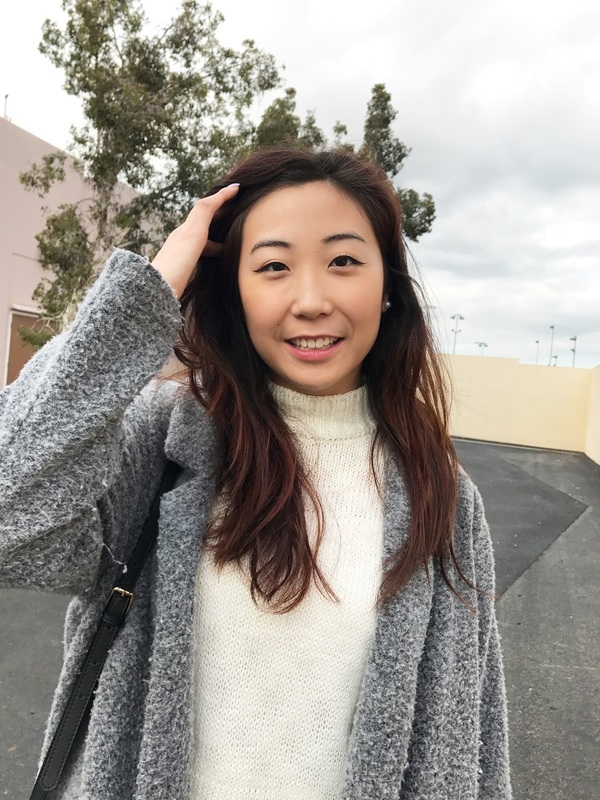 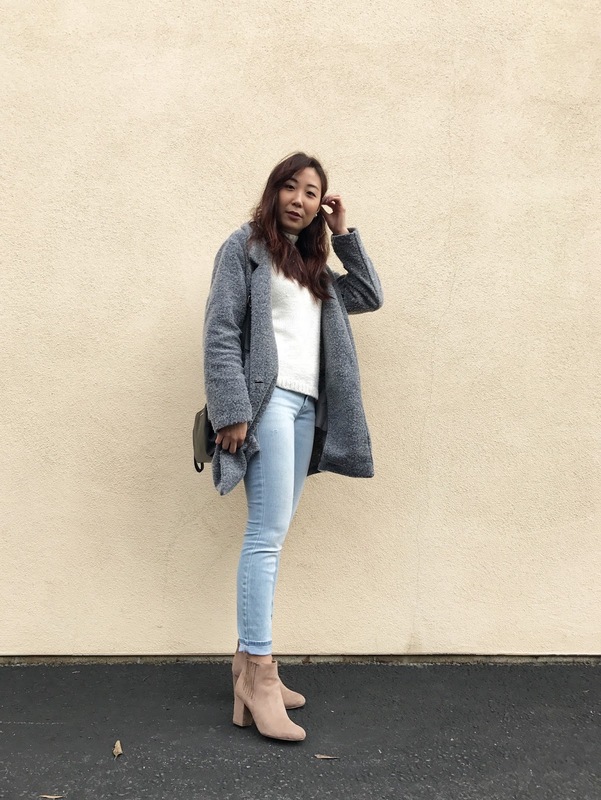 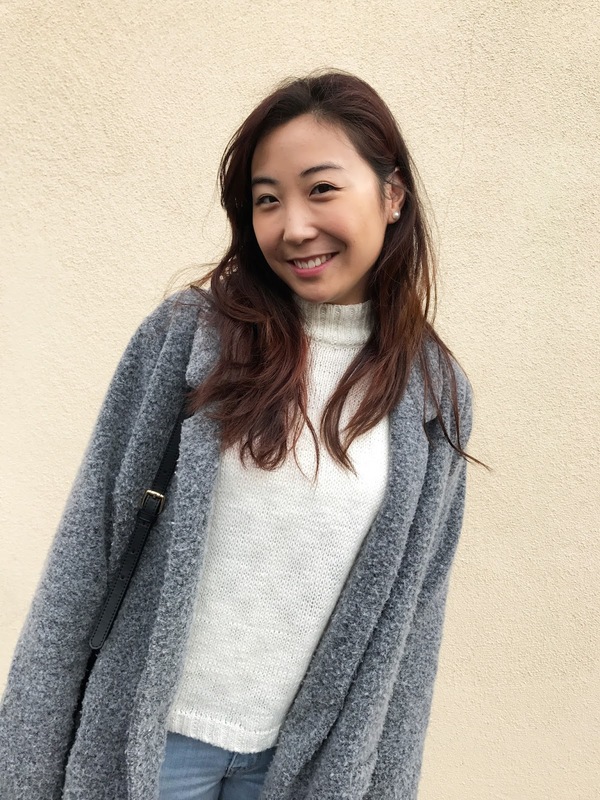 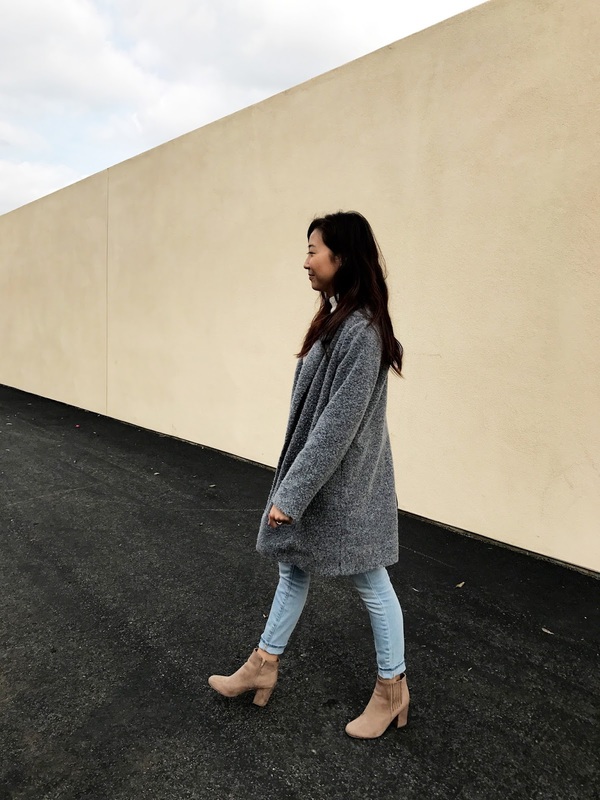 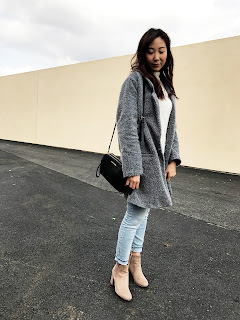 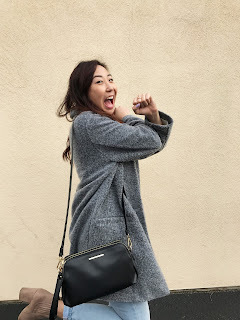 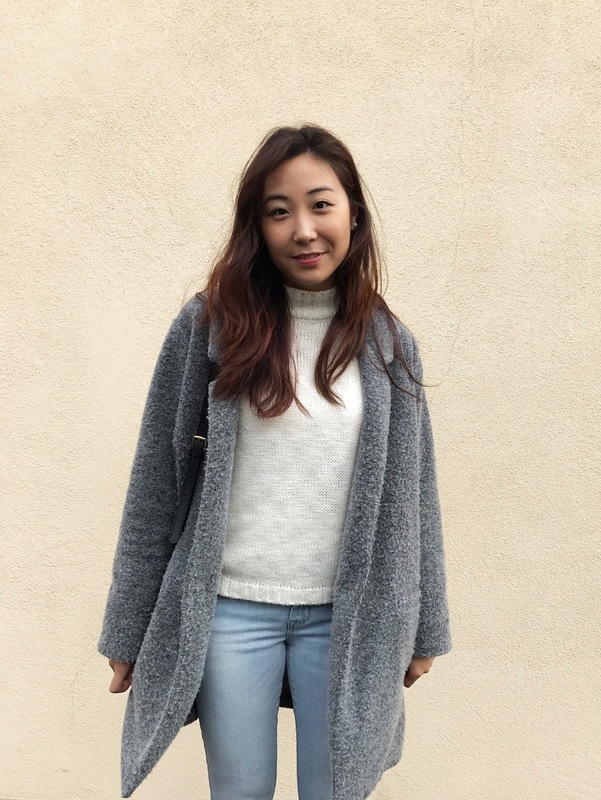 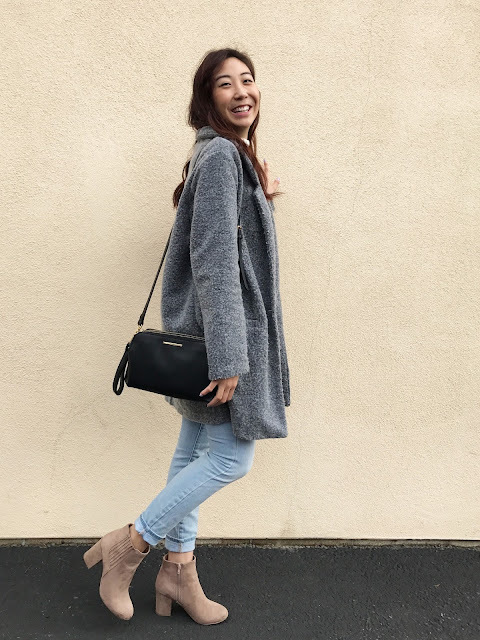 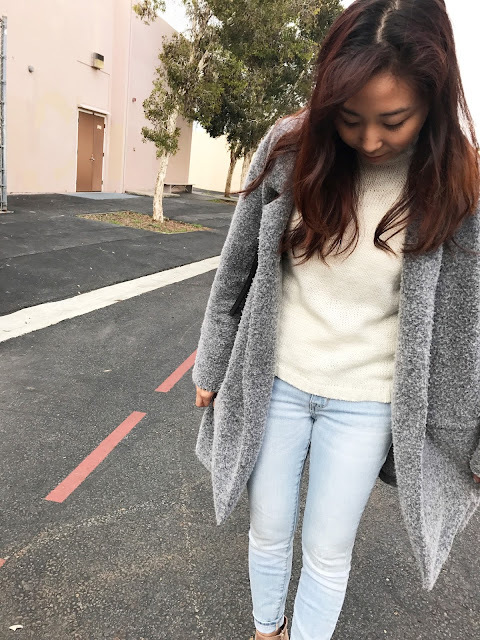 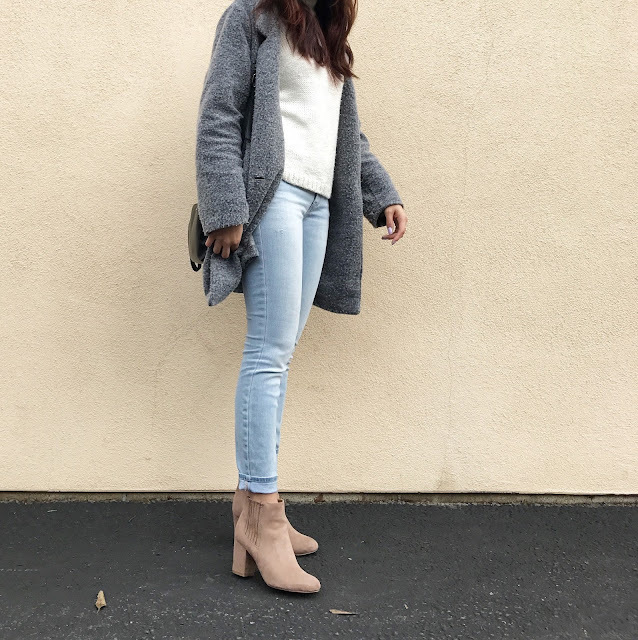 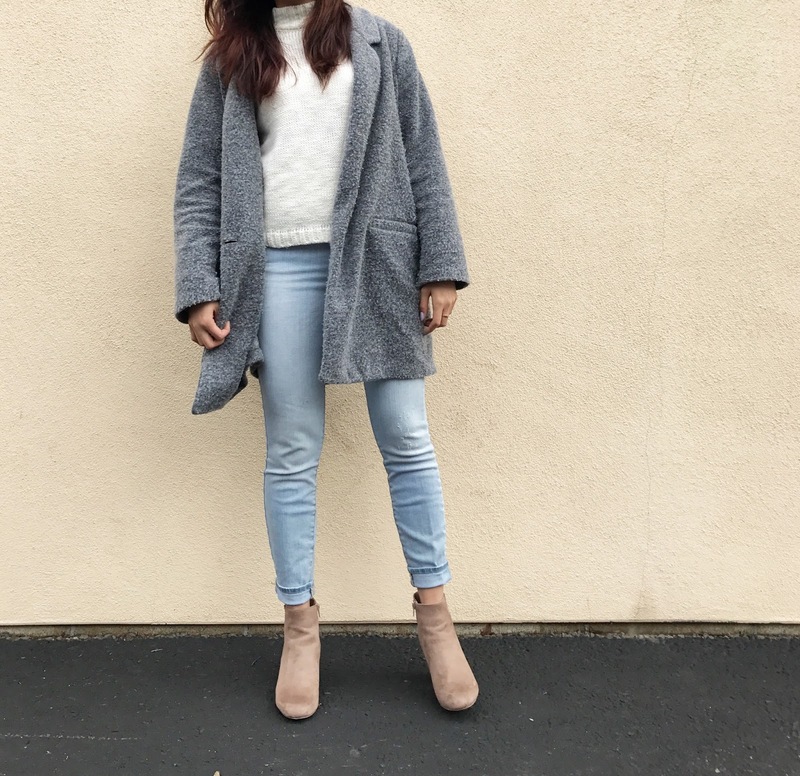 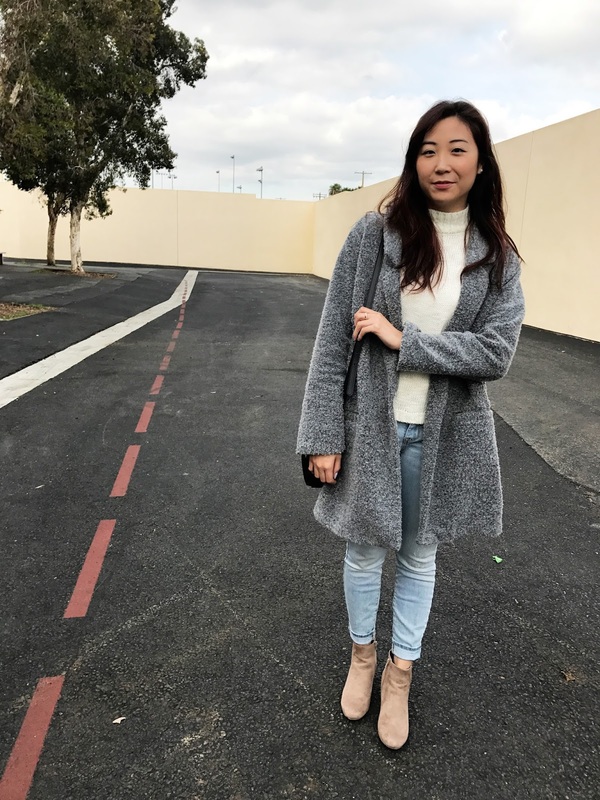 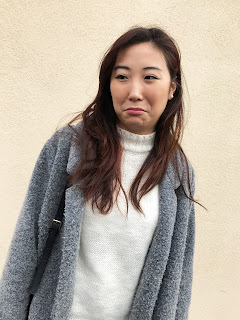 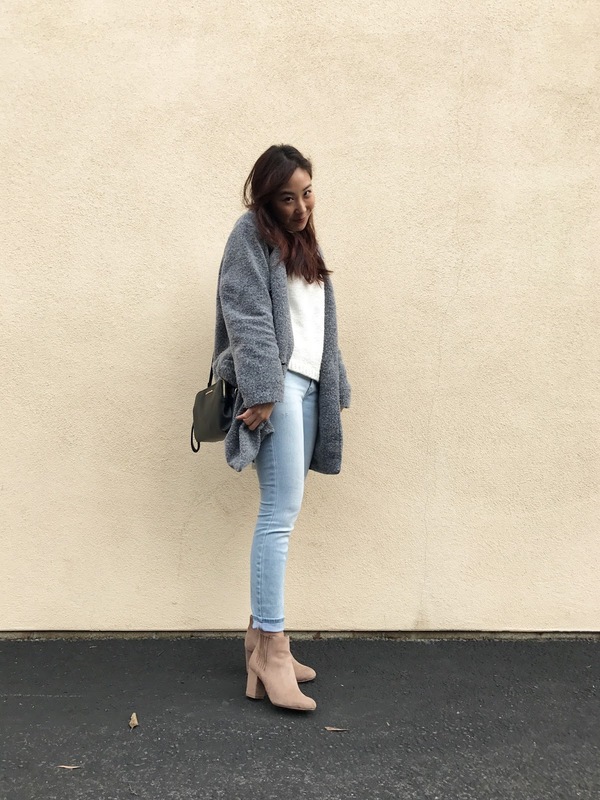 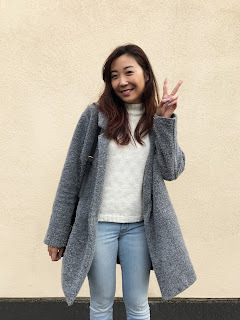 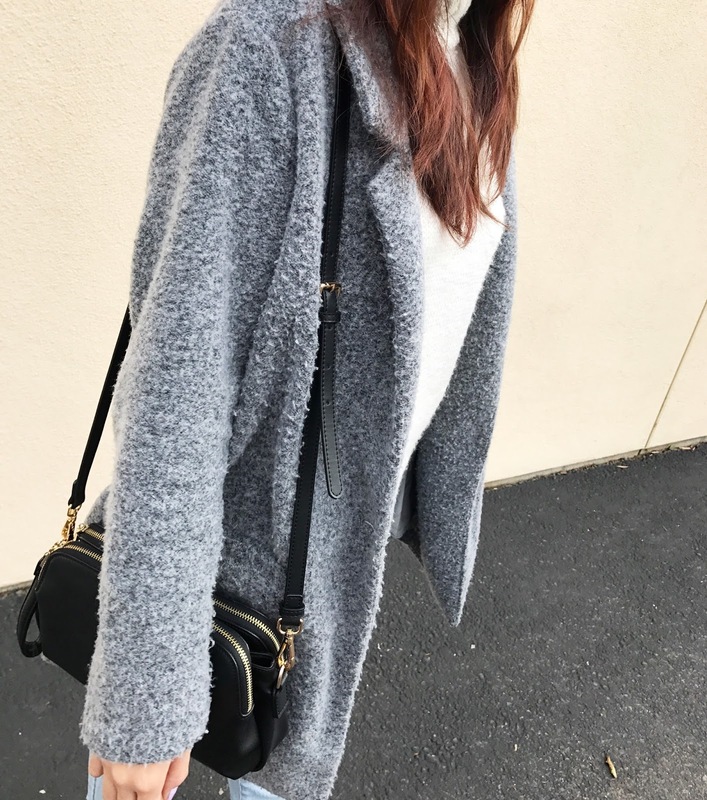 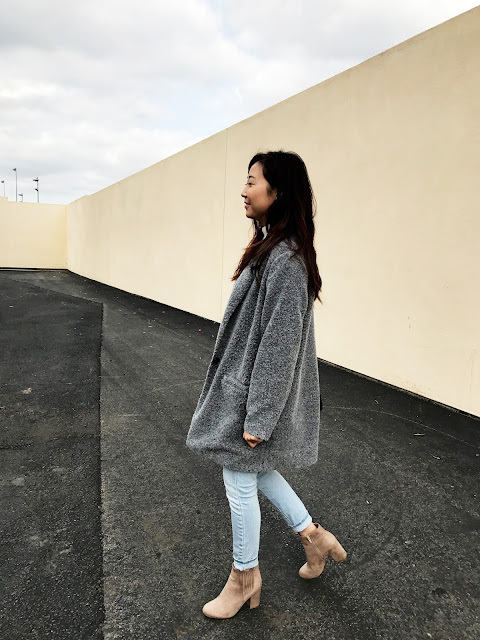 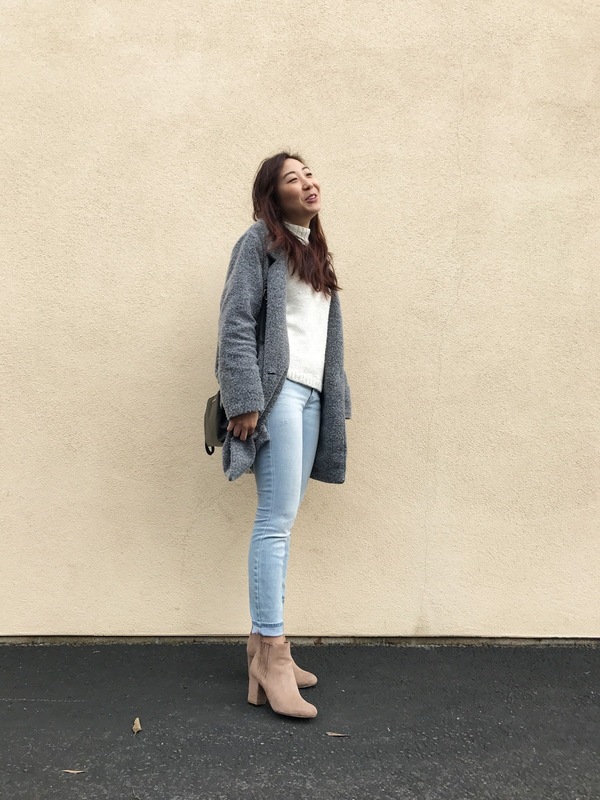 Miss Seolovely is back with a cute Winter outfit on Grace Yourself. 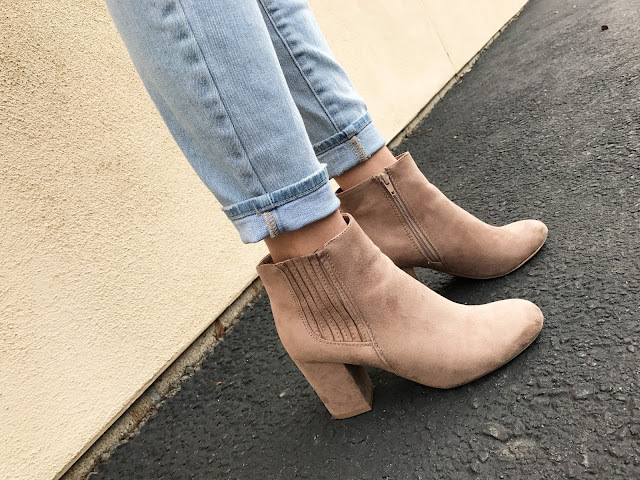 Her blush booties were super cute and the coat was such a cute pair with the shoes. Her whole outfit was a pastel toned palette with some thickness in the materials for the cold weather. Stay warm like Miss Seolovely here, and don't get sick like me!